Bonjour lecteurs! Our Back to School Giveaways series is far from being over and today is another cute brand just for you! Because the school is all about routines and sometimes a tight schedule for us, mamans, we want to make your life easier. Bored with preparing the kids’ lunch box every day? Make it more colourful and magical with our new giveaway! Win a How I Wonder Lunch Box Set worth £12. Such a pretty prize! Created in 2015, this very pretty boutique has a great selection of items for our little ones! 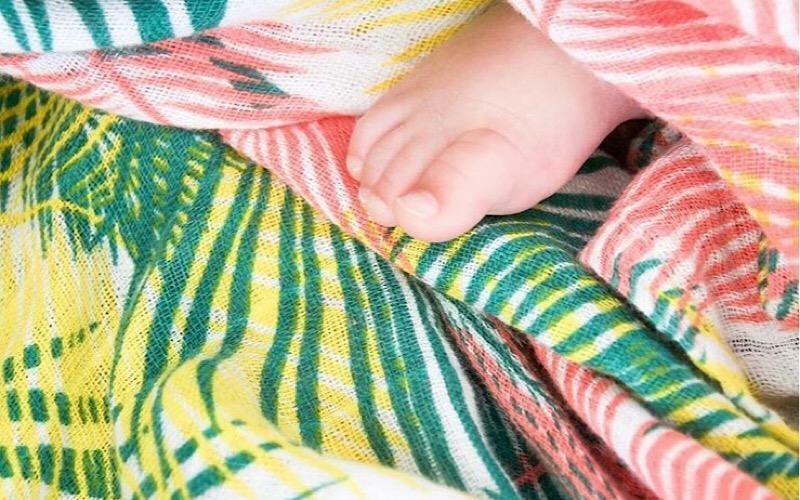 From traditional wooden toys to beautiful baby blankets for babies, there are so many cute items you can get there! The brand also offers some unique gifts for children! The online shop supports brands with integrity, whether they be Fair Trade organisations, environmentally aware or use sustainable materials. That is so close to my heart. As a maman, this kind of shops makes such a difference! But because you want to be good doesn’t mean you have to give up on style and cuteness. That is when How I wonder comes in! How I Wonder is not only an adorable name! The label supplies a collection of beautiful, handcrafted items for young children, purposely selected to provide an alternative to pieces commonly found on the market. And they also care about their customers! Reading the testimonials, it is obvious that How I Wonder wants to make their customers happy! Offering an ‘amazing service and flawless gift presentation’, the brand has it all! And at soft prices too! Today in our Back to School Giveaway, we are helping you making lunchtime fun and colourful! Both those sets are super cute. Great to use for packing your little ones’ school lunch, they can also be super handy if you fancy a picnic. With bright colours and super sweet characters, those are truly pretty! Whatever the style you go for, the unusual designs will make for sure stand you out from the crowd! 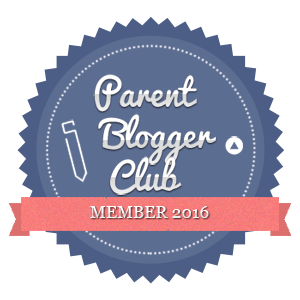 Your children will love having them out! Plus, you have three boxes so that you have it covered for all occasions! With three different sizes (W12 x L12 x D5.5 / W10.50 x L10.5 x D5 /W9 x L9 x D4.5), use them individually or all together! And when you are not using them, put them all in one and you save up space in the cupboard! Fancy something cute and sweet in your little ones’ bags to take to school? Or could you simply do with more cute boxes to store some healthy snacks for the baby when you are out and about? 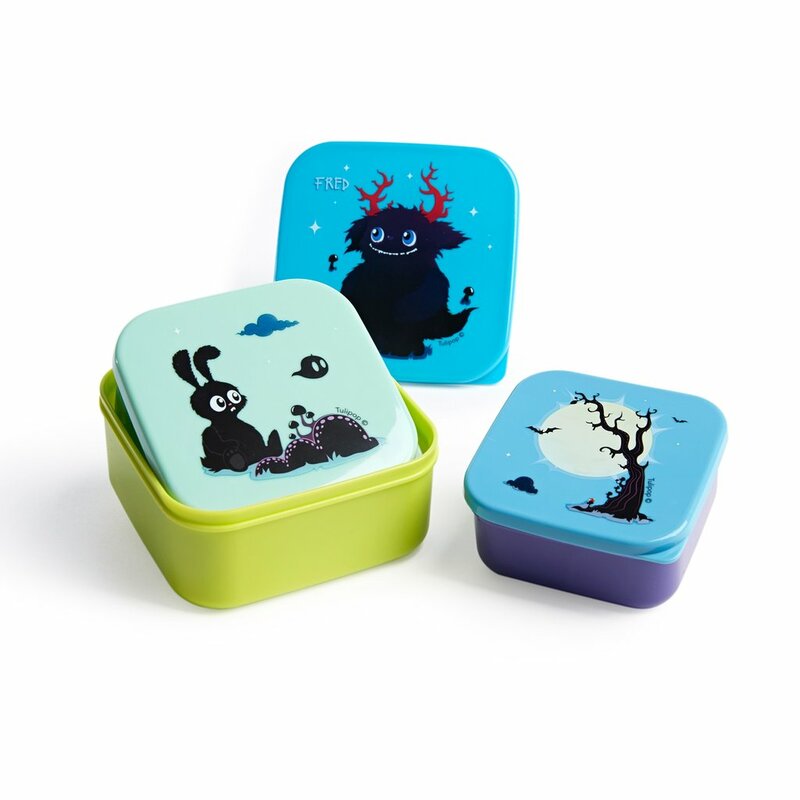 Today is your chance to win an adorable trio lunch box set. So that lunchtime and snacks become bright and magical! Enter our new Back to School Giveaway now via Gleam! This giveaway starts on the 16th of September and ends at midnight on the 16th of October. We will be back tomorrow with some lingerie with Chantelle! 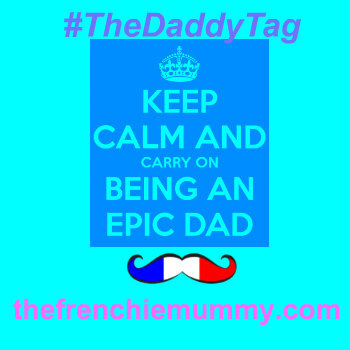 A very Frenchie brand for you, my dear readers! Disclosure: This is a sponsored post written in collaboration with How I Wonder. I think I could earn some “Good Auntie” brownie points by gifting these!! I think I could earn some good auntie brownie points by gifting these!! Special treats! Because the boxes are so fab, it will be special days out and special snacks. Might even use one for myself too! I would use these as a treats box, as they look so special! They would be great for my daughter’s lunch bag. I would use them for my children’s lunch bag. I would use them to take packed lunches on day trips. We try to have as many as possible and being vegans, it’s usually better that we at least have something for the little guy. It’s getting easier to find food out of the house, but we’re not there yet. I would use it to store different fruit and vegetable. These would be used for treats for my daughter. I like the blue set. I don’t have any children but would love to win this prize to donate to charity, to go to Romania. for the nieces little ones treats! To put in my grandson’s school lunchbox. For my sons lunchbag for nursery. Snacks :- Chopped up pieces of fruit. Fruit salad, etc. For grapes and mixed nuts there fab! I have to make a ‘lunchbox’ for my toddler, she has her lunch at home, she just sees her older siblings going off with their lunchboxes in the morning and feels left out if she doesn’t get one! These would be perfect. My sons, snacks for school and nursery. My daughter would love a new lunch box or two!! These look great for snacks like nuts and fruit. For healthy snacks such as chopped pieces of fruit and vegetables :- Handy for Days Out, school, etc. 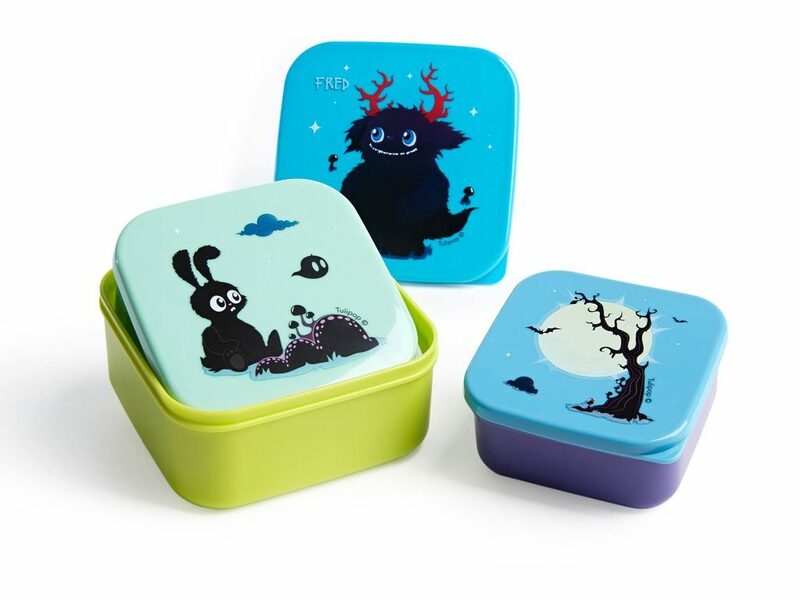 My kids, snack pots for school. If I win I’d love the blue for my son please and I’d use them for his packed lunches. I would use these for picnics. These would be perfect for packed lunches. For snacks on family days out. I would use these in my daughters lunch bag. Snack boxes – nuts, fruit, veg etc. They are brill! My youngest boy would love this for his school pack lunch! I’d use them for my littlies after school snacks. They are always starving and I’d rather bring them something healthier that anything from the sweetshop! These would be great for fruit/snacks/lunch for my little ones when we’re out and about, they’re lovely! I would use them for treats and snack boxes. 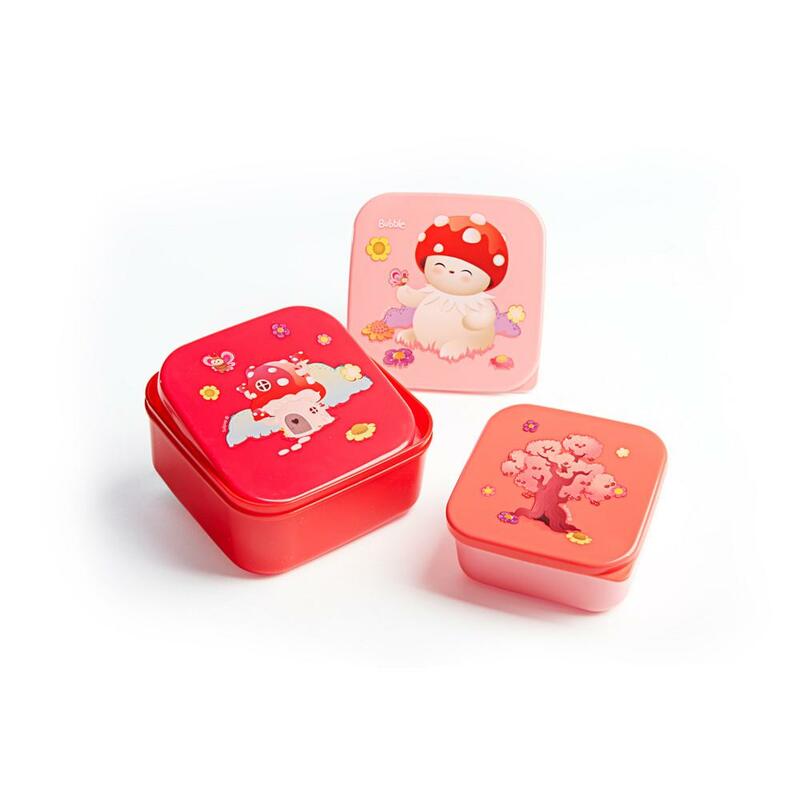 For snacks while travelling, for school lunches and for keeping leftovers fresh. For my daughter’s lunchbox hopefully she won’t loose any ?? What cute characters, I want them all! I would use it for my daughters snacks outside of the house, at playgroup, soft play, the park!